Well, hello there! Looks like you have some fun sewing in store. 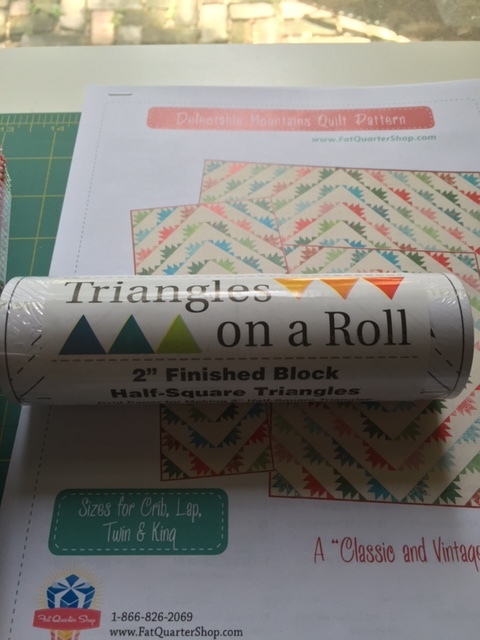 You are going to love Triangles on a Roll! 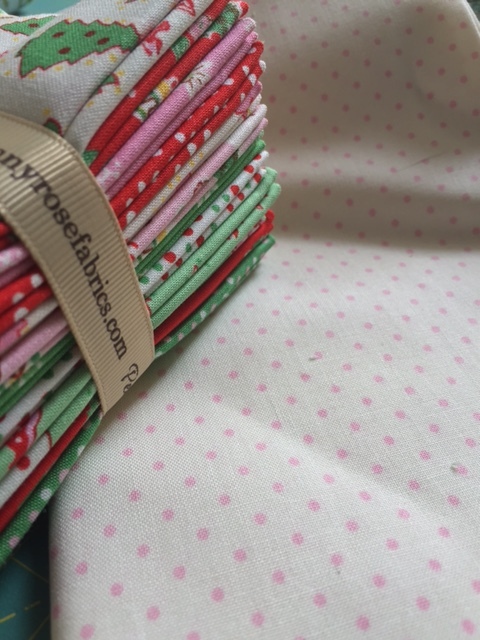 I used them in Block 5 of my Reach for the Stars quilt. Speaking of which . . . you are so close to being done! 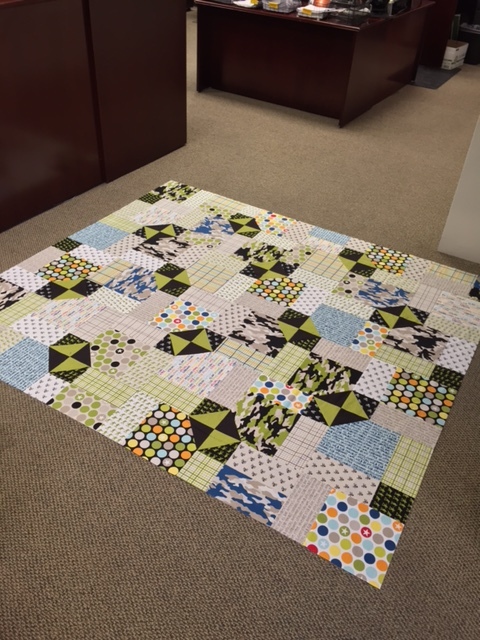 Any chance this quilt is among the ones you will work on this summer? Dawn, Dawn, Dawn…. 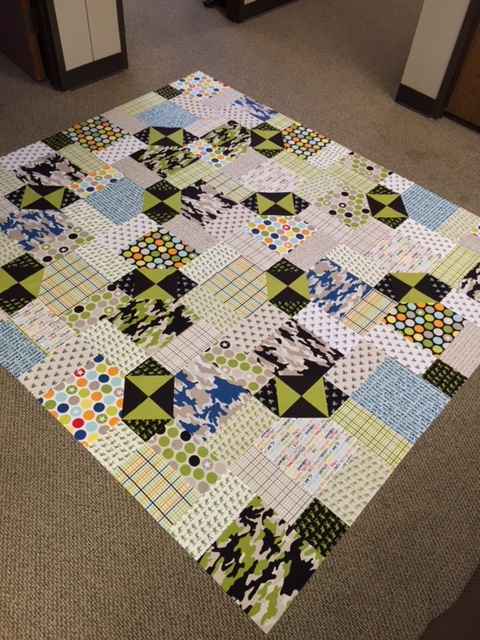 My RFTS quilt top is still in my short pile, waiting behind my instant gratification needs and some bindings. 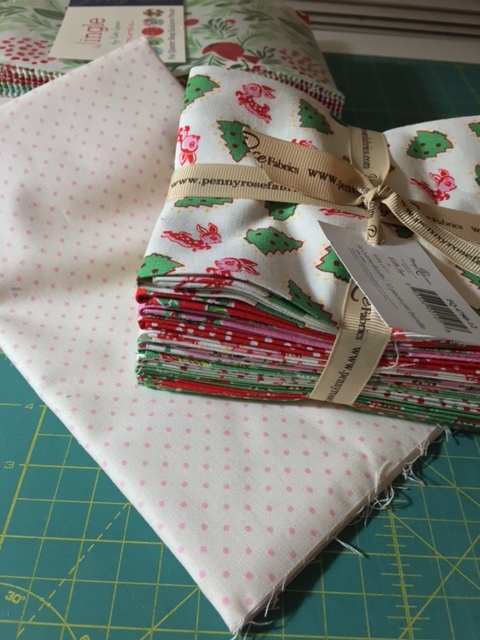 I’m a bit overwhelmed to start tackling that outer border. Lots of small nine patch units to fit together just right. Want to do it. Need to do it. Will love to do it soon. 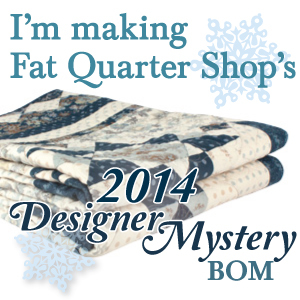 Did your RFTS come home yet, or do you still have it on loan at your local quilt shop? 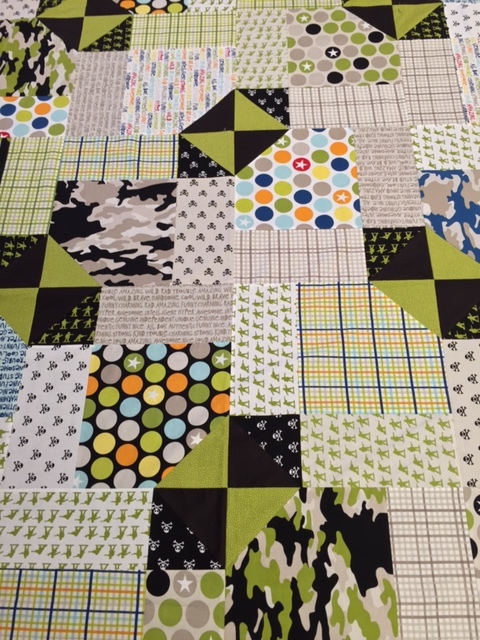 I keep looking at the new Quilter Newsletter magazines – thinking I will see a picture of it in the Customer Show-n-Tell section! P.S. Someone else already has an Instagram account called Seams Crazy. Maybe you could be Jennifer at Seams Crazy?? 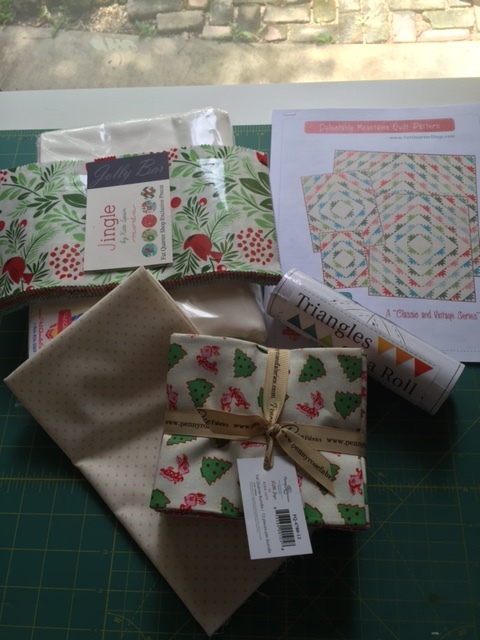 I’ve used Triangles on a Roll and love them for those occasions when you need to make a lot of HSTs.